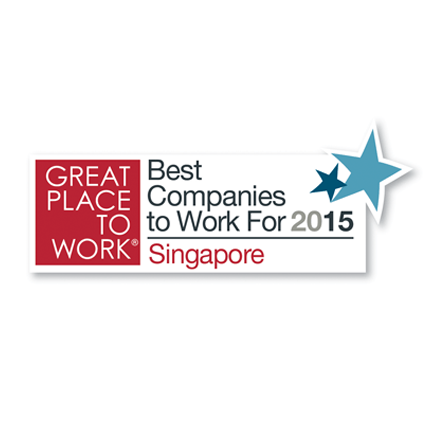 We exist to inspire hope, joy, courage and purpose in the global workforce. recognises that work is an expression of their unique identity and vocation. 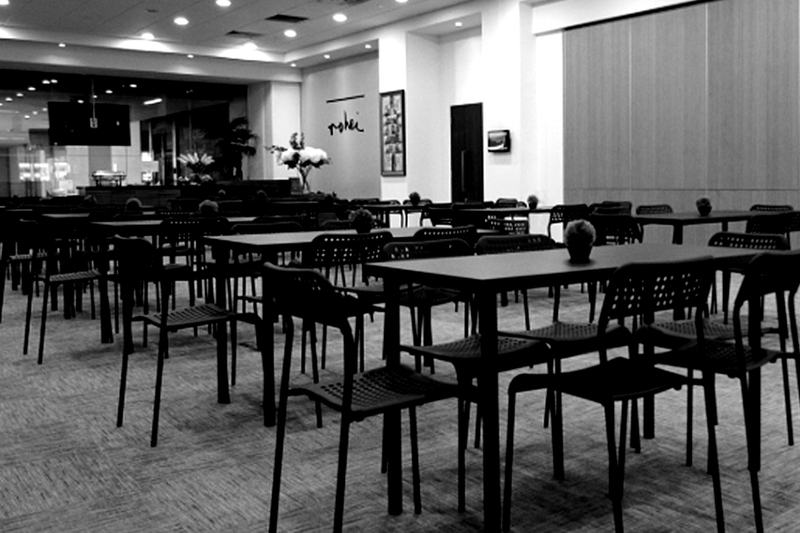 is thriving in their lanes, creating products and services that will enable communities to flourish. looks forward to work, recognising that work is a privilege, and completing each day energised and fulfilled. walks in dignity and compassion. endeavours to celebrate success with others. enjoys wholesome fun and recreation, seeking to honour one another. is rested, prospering in their health and soul; cares for the whole person—physical, emotional, and spiritual. walks in moral excellence, with the conviction that community and family are worth fighting for. is committed to wholeness in the spheres of work, home, and community. recognises the need to bless the less fortunate as a privilege. regards resources and knowledge as a trust to be used with liberality in serving others. is entrepreneurial and creative, bold in attempting new things. is mentally resilient and courageous in uncertainty. 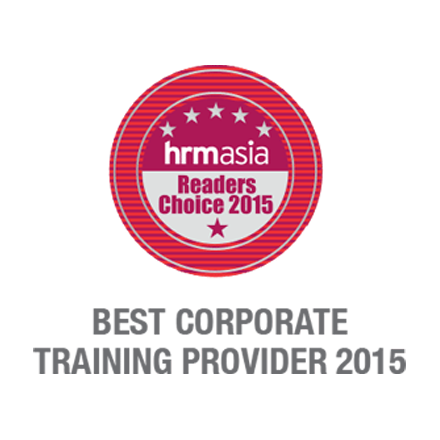 is skilled and committed to lifelong learning and development. Most companies are born out of a desire to be profitable. ROHEI was sparked into existence by a collective desire among friends to make a difference and do life together. 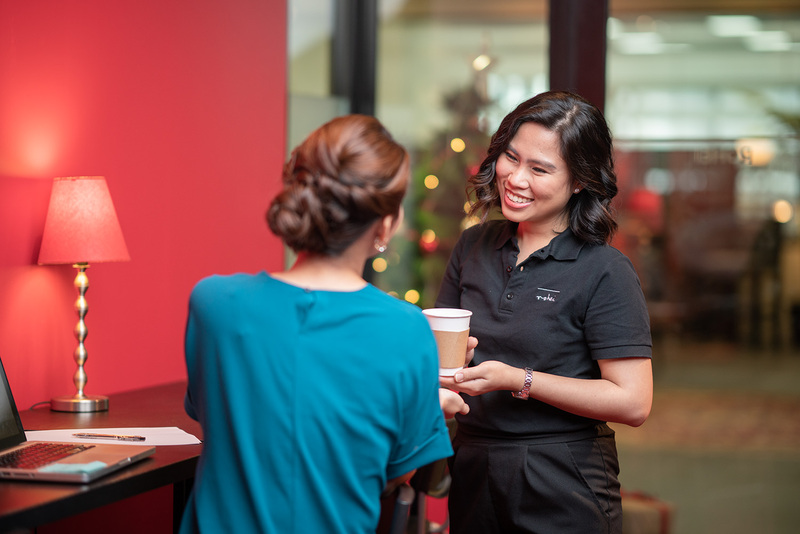 Having left a senior consulting role, founder Rachel Ong focuses on Trybe, a not-­for-­profit youth development organisation she helped start in 2001. She then establishes Trybe Thailand in 2006. 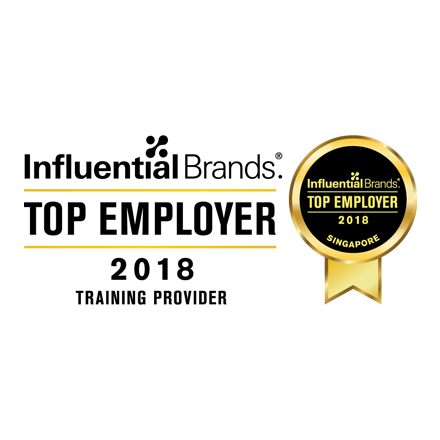 However, Rachel finds herself nudged persistently by friends and family to bring this passion for people development into the marketplace – to create a workplace where people are energised, fulfilled and flourish. 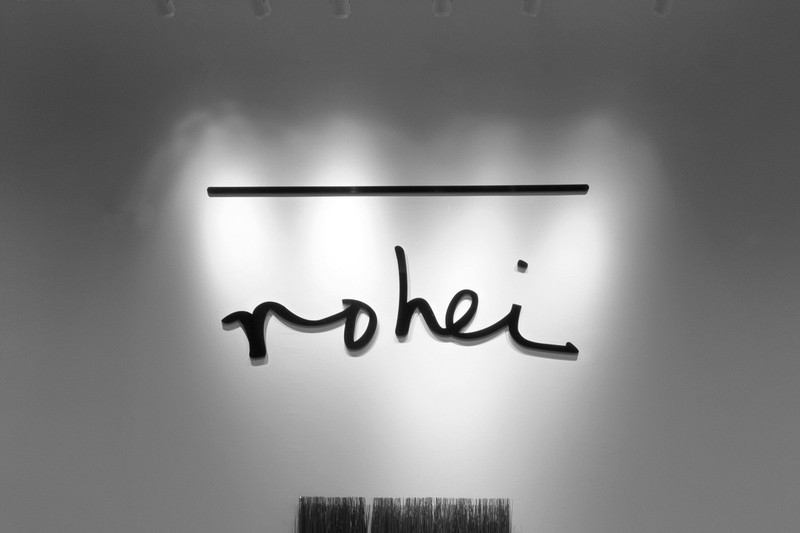 ROHEI was legally registered on 14 February 2007 with a mission of inspiring hope, joy, courage, and purpose to the workforce. The name ROHEI comes from the Hebrew word ro’eh, which means shepherd. Incidentally, operations began on April Fools’ Day, 2007. 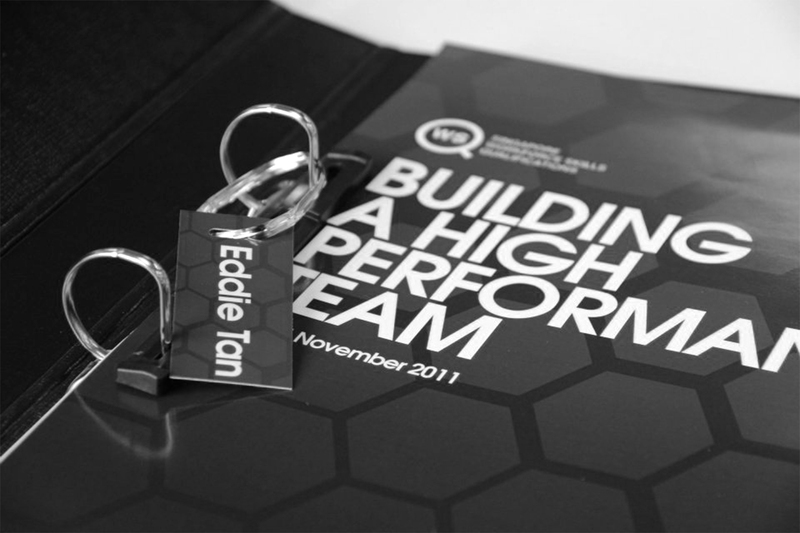 After providing a myriad of consultancy services, from helping start a plumbing school for a leading SME in Singapore, to residential leadership programs for tertiary level students, to business process reengineering and strategic planning for MNCs and government agencies, the team at ROHEI land on a common strength: a unique way of developing people and equipping leaders. Thus, the commitment to focus on one thing: Workforce development. ROHEI moves into the newly built Devan Nair Institute, occupying 19,000 square feet on level 5, where the team created 11 learning spaces especially designed for unique and immersive learning experiences. 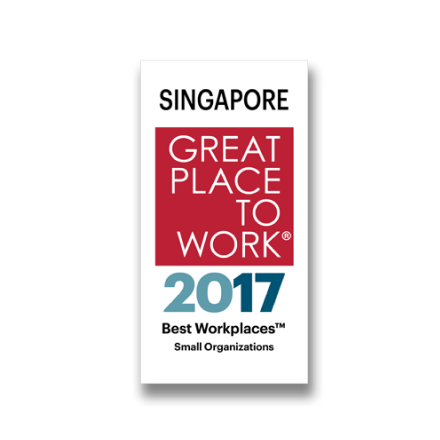 ROHEI was recognized by the Great Place to Work Institute (GPTW) as ‘Top 5 Best Workplaces in Singapore’. 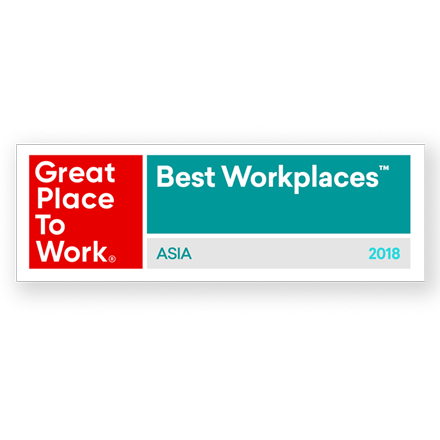 This was largely attributed to the high-trust culture with a 98% Trust Index, the highest across the globe recorded by GPTW. 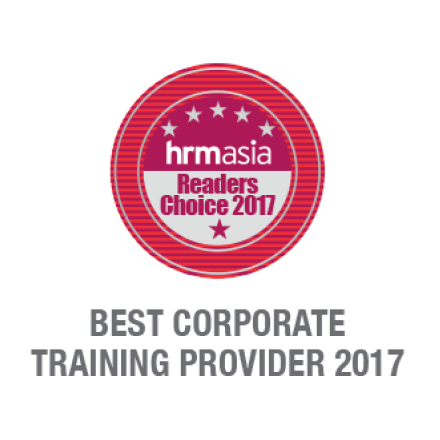 ROHEI Celebrates their 10th year by winning ‘Best Corporate Training Provider’, an HRM Asia Readers’ Choice Award which aims to recognise exceptional Corporate Service Providers in Singapore. 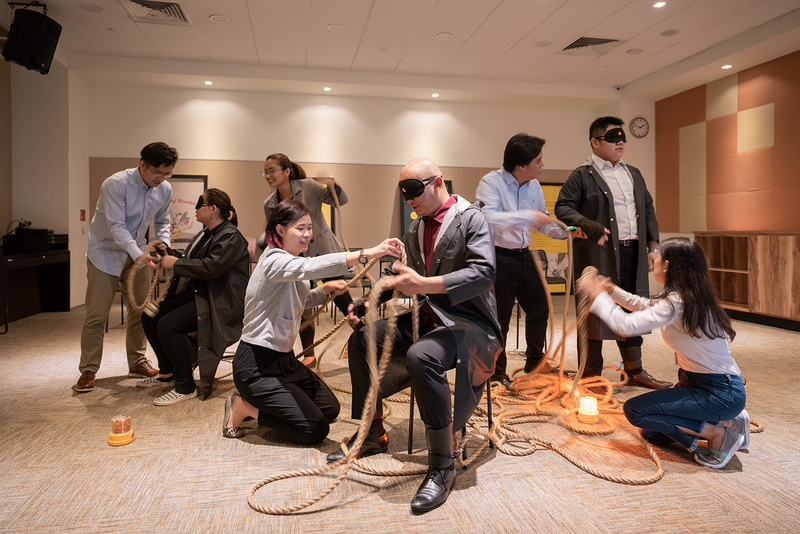 ‍More than an annual charity exercise, ROHEI’s passion to serve people and fulfil their mission was extended beyond the workforce to serve the community by helping address social issues relating to the orphaned and the elderly of society. 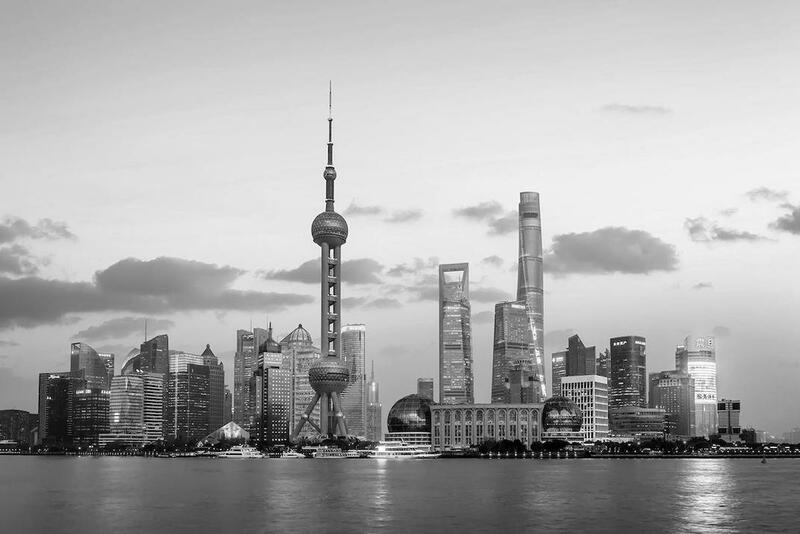 ROHEI opens its office in Shanghai, China, aiming to serve clients by equipping the local workforce and carrying out the mission to inspire hope, joy, courage and purpose in the global workforce. ROHEI’s perspectives reflect what we value and directs our decision making in what we do and how we do it. It is what we believe will drive sustainable growth and lasting success. Learning design that is immersive and experiential engages all senses and allows learning to be caught and not just taught. Curriculum and experience design teams work closely, bringing together a diverse set of expertise to look at every aspect of the programme design. Details matter: space layout, thematic styling, and audio-visual design are carefully integrated for unique, impactful and memorable experiences. Our facilitators and coaches have the courage to be vulnerable. This creates an emotionally safe environment for deep reflection and learning. Our people serve from the heart. 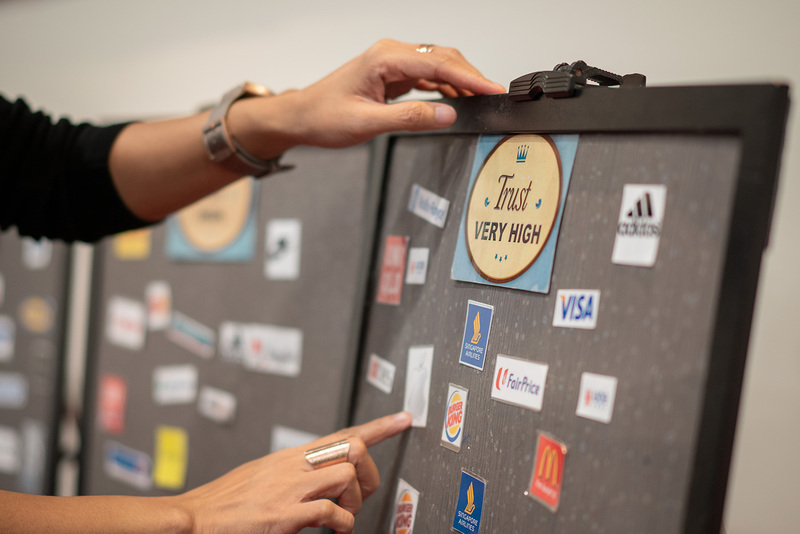 Experience radical hospitality by a team who is willing to go the extra mile to meet your learning objectives and make every person feel valued. Deep dialogue with clients and stakeholder engagement are key. 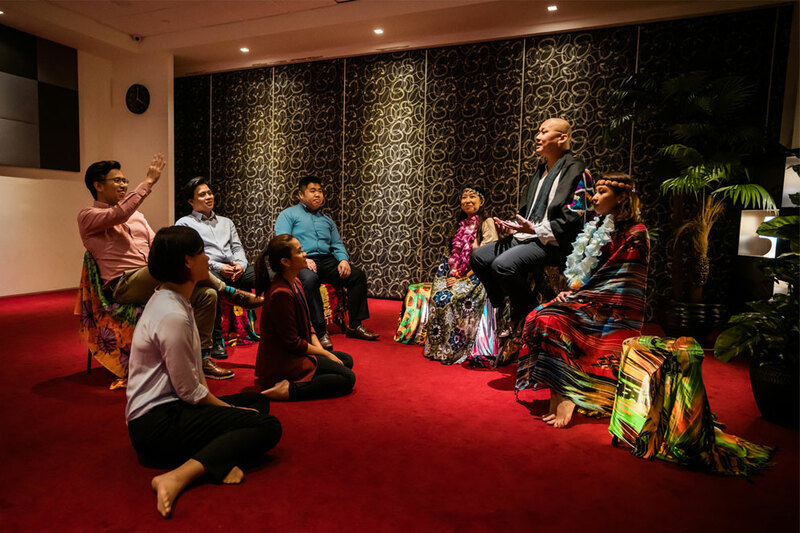 This allows us to gain insight into the underlying issues, and more importantly relational dynamics, which allow for effective facilitation and reconciliation. 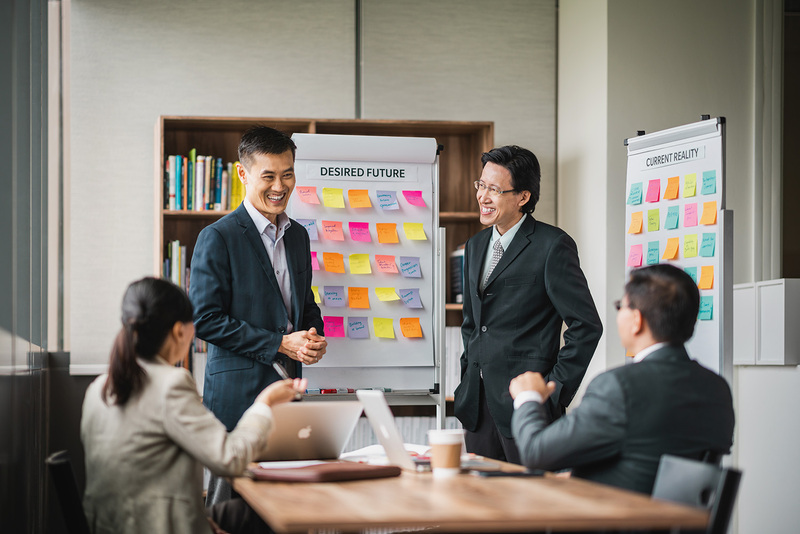 By co-creating with clients, we are able to establish parallels to workplace scenarios, with content, language and examples which are relevant. 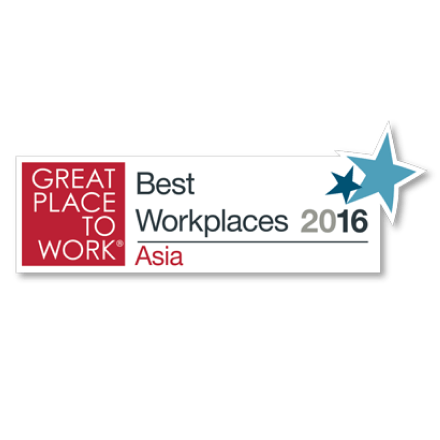 The result is application back at the workplace for higher engagement and performance. From a team of two, we have grown into our current strength of over 60 full-time staff—a mix of trainers, consultants, coaches, experience designers, account managers, strategists, and administrators. Though we are an eclectic blend of personalities and represent diverse cultures, we share common values. 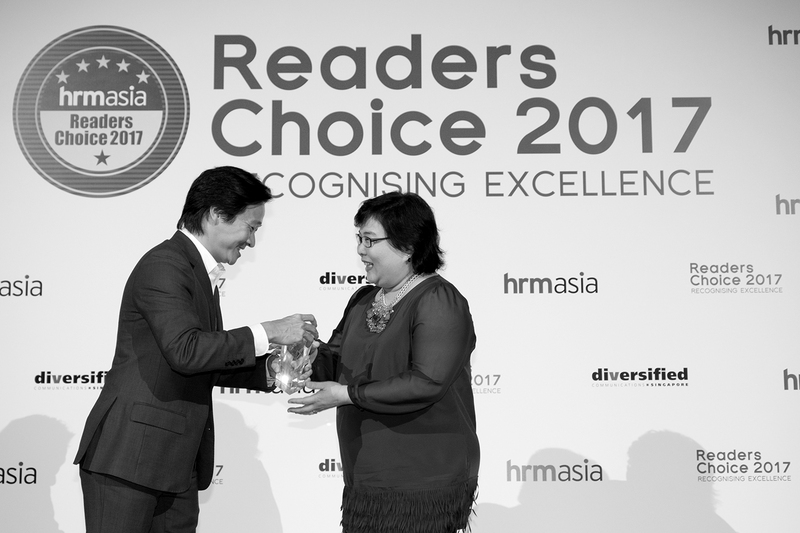 We are passionate about people development and it brings us joy to see our clients and partners succeed. 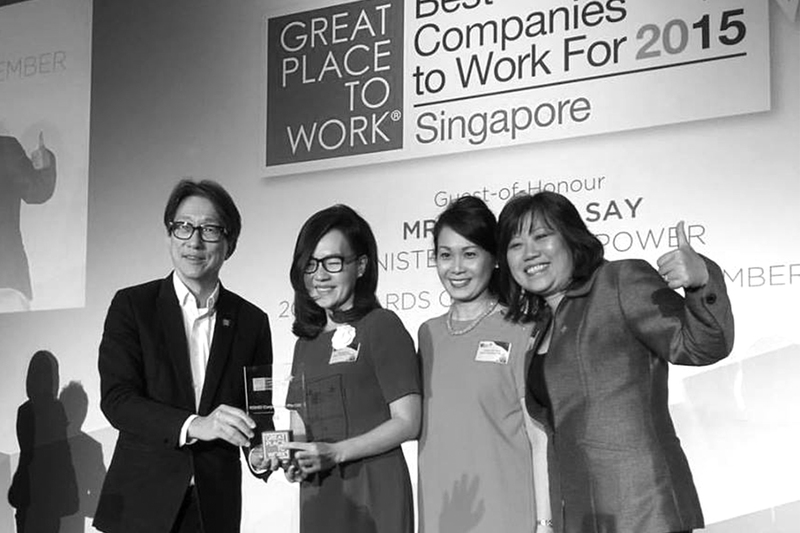 As we strive to fulfil our mission, we can’t help but look beyond the workforce. Ingrained in our company culture is a strong passion for helping and serving people. Over the years, we have grown deeply affected by the social issues around the orphaned and the elderly in our society. 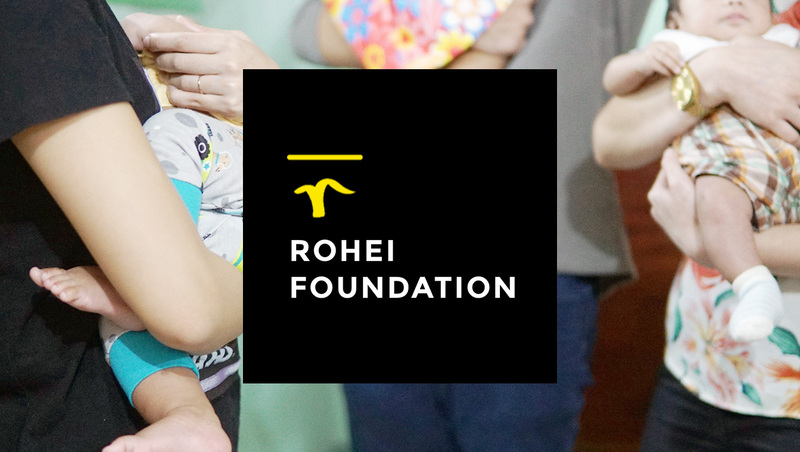 In 2018, we answered the call to serve and established ROHEI Foundation. 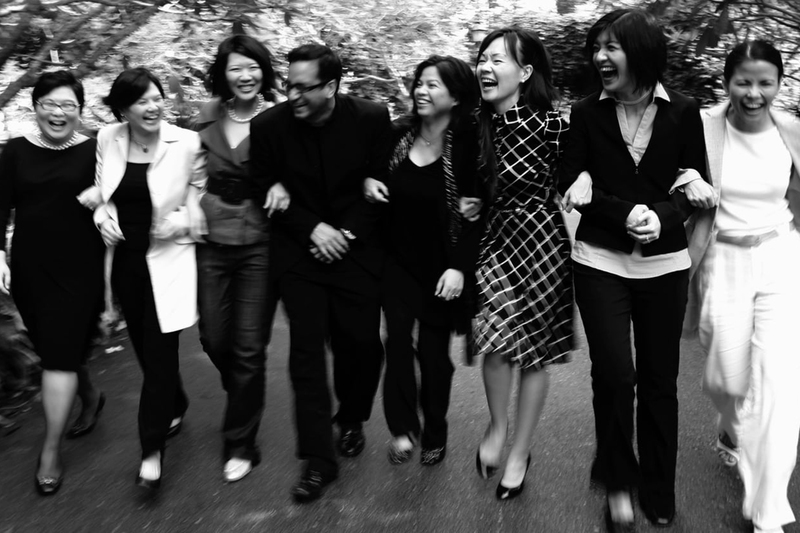 The ROHEI Foundation seeks to extend our mission of bringing hope, joy, courage, and purpose beyond the workforce. Based in Manila, we advocate for adoption and are developing programmes to provide holistic care for pregnant women in crisis, to rescue abandoned and disowned babies, and to guide families in their adoption journey. In Singapore, the foundation efforts are focused on being a blessing to the neglected elderly in our communities.